If you're a candle obsessive like me you probably have your favourite scents but also like trying out different candle brands too! My favourite scents always have spiced apple and cinnamon notes in them at any time of the year but they do feel extra festive at this time of year. 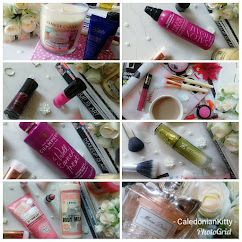 I do like trying out other scents and I was excited when Candlejar reached out to me for a collaboration. The candlejar website has an amazing range of candles, wax melts, reed diffusers, accessories and they're all made in Scotland. I was sent the Coconut Seaspray soy wax candle in a copper tin by Dawson Brown (burn time approx 45 hours, £9.00 for 300g) which is more of a summer scent but it has a nice subtle coconut scent to it. key notes include mandarin, green leaf, lemon, coconut and tonka beans. I was also sent the Shearer Candles Scented Tealights in Amber Noir, which has key notes of tuberose, violets and amber. Again, this isn't a festive scent but it is still a nice subtle scent which reminds me a lot of unisex fragrances. These tealights would be perfect for a bedroom or bathroom. The pack includes 8 tealights and the burning time is approx 5 hours (£5.00). So if you're looking for some super affordable candles as gifts or stocking fillers, have a browse of the Candlejar website! Don't forget to check out my Christmas Gift Guide for stunning, affordable gifts and stocking fillers and your chance to win a beautiful Liz Earle advent calendar. 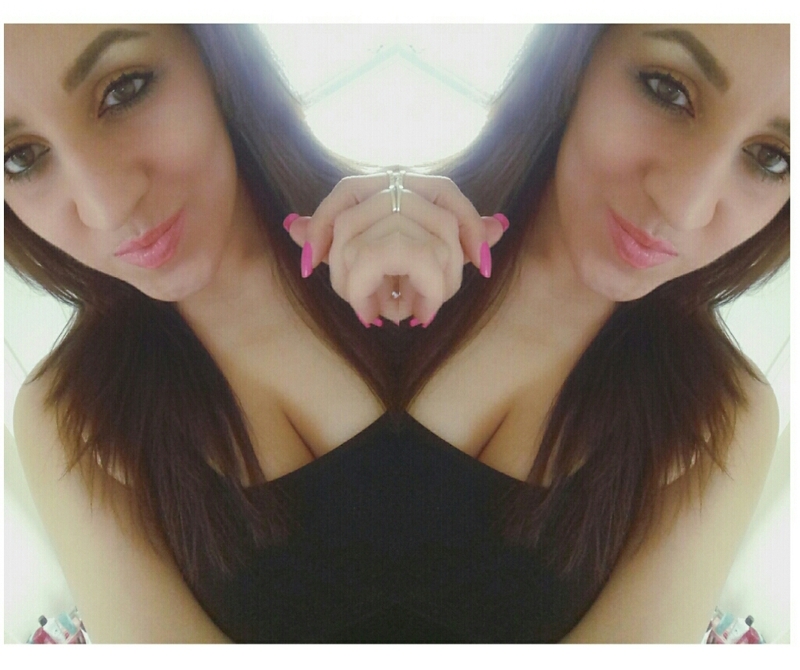 *All thoughts and opinions are my own and are 100% genuine. This is not a sponsored post. products were kindly gifted, picture is my own. 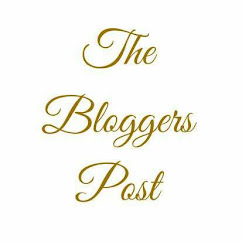 Deep Thoughts, George Michael & Is 2019 The Year We Will See The End Of Traditional Blogs? 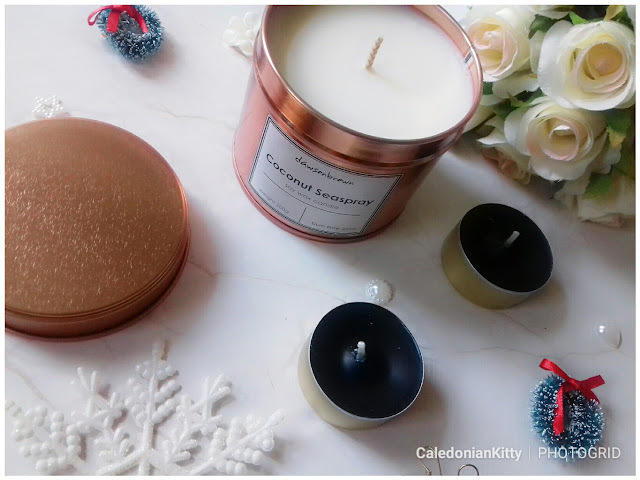 Follow 'Caledonian Kitty' on Bloglovin so you never miss a post. 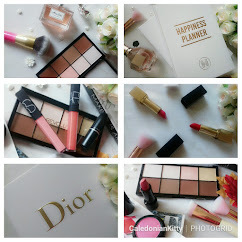 Follow me on my blog twitter for all of my latest posts, brand news, giveaways and updates. 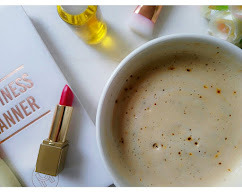 @TheBloggersPost is a promotional platform that I created on twitter for fellow bloggers of all niches • Here'll you'll find a fantastic mix of blog posts as well as blogger opportunities, brand news, giveaways and blogger interaction.